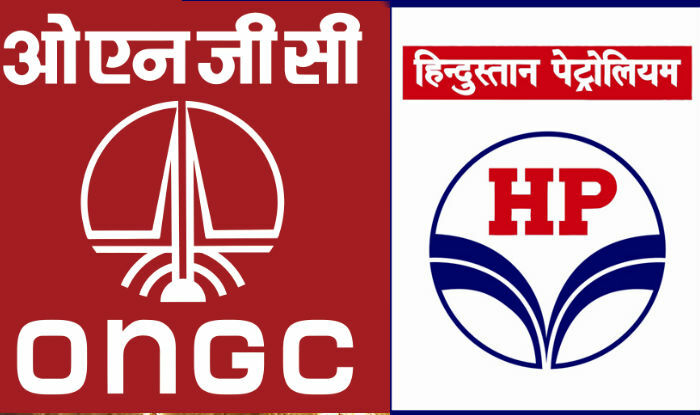 NDA Government is likely to collect a record disinvestment receipts of over Rs 90,000 crore this financial year on the back of its stake sale in Hindustan Petroleum Corporation Limited (HPCL) to ONGC. The collection will be almost twice the earlier record of over Rs 46,000 crore that was achieved last year, prompting the government to eye Rs 1 lakh crore or more from stake sale in the next financial year, says a media report. PSU as well as the government. The transaction is expected to conclude before March, and will fetch the government over Rs 30,000 crore, sources said. With over two months left for the current financial year to close, the Centre has Rs 54,338 in its kitty through public offer of shares, buybacks and disinvestment of "strategic holdings" of specified undertakings of UTI, which include shares of Axis Bank, ITC and L&T. The initial public offer of two public sector general insurers — GIC and New India — have helped the government garner Rs 17,357 crore against the budget target of Rs 11,000 crore. While the Rs 14,500 crore exchange traded fund has been the top grosser, GIC helped the government raise Rs 9,700 crore, making it the largest public sector IPO so far this year. The fund raising is despite strategic sales not taking place till the fourth year of the BJP government's term although over half-adozen companies, including Air India and ITDC hotels, have been in the queue. While the finance ministry is eyeing Rs 1lakh crore though disinvestment in the next financial year, sources said, it will be a tough ask. "This year's programme was started during the last financial year itself and a lot of things worked to Dipam's (department of investment and public asset management) advantage but such a steep target may be tough to achieve," warned an official. With crucial state elections ahead of the 2019 general elections, the government may be wary of rushing through with strategic sales and will have to bank on public issues, buybacks and other innovative instruments to raise money. In any case, the strategic sale of companies is not going to help the government raise significant amount of money.